How can I sell on internet? Once upon a time was a guy, a young guy. He lived in south of Italy on the east cost and thanks to the web began to discover the world. On 3th November 2003 was born an idea… Enter in the most important revolution for the commerce in the humanity history. 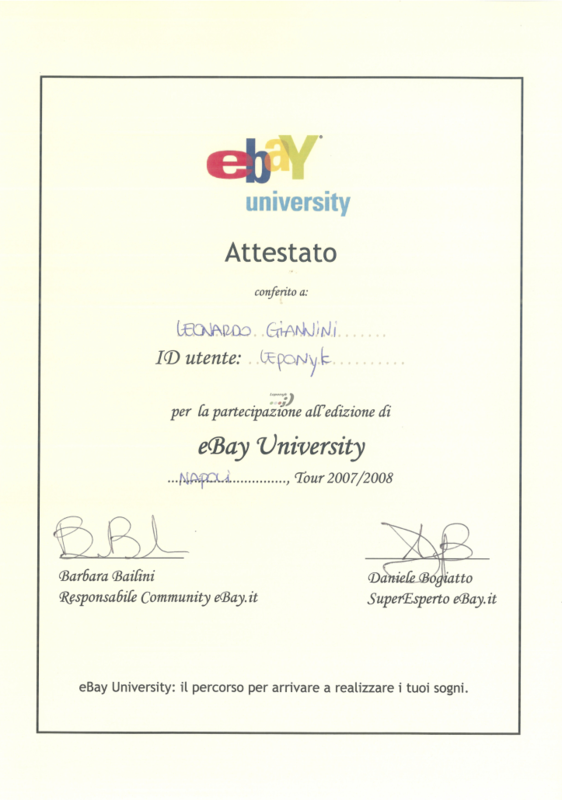 E-commerce on ebay for 11 years. 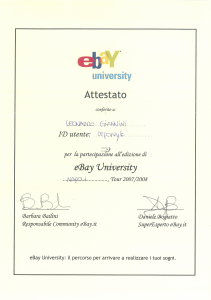 I’m an ebay seller since 2003 with an excellent knowledge of the characteristics to sell and buy any object on internet. With a feedback score equal to 444 ⭐︎ and 100% honesty. About 200 international different trades of comics and collecting. About 150 trades of Vorwerk products. About 100 trades of technology gadgets and various articles. Leponyk can sell for you through Ebay your rare and amazing products. 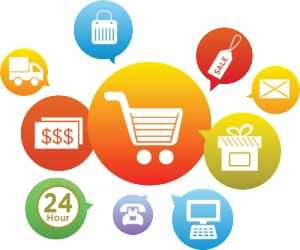 Reach millions of customers around the world.